I believe in majesty of the human heart. I believe in the potential of the human heart. always beating, always creating, void - fullness, always welcoming me home ... to my heart ... to myself ... self. Join us for an evening practice of attuning to a felt-sense of the RESONANT FIELD of your own HEART and the energy streams that support flow in the HEART. 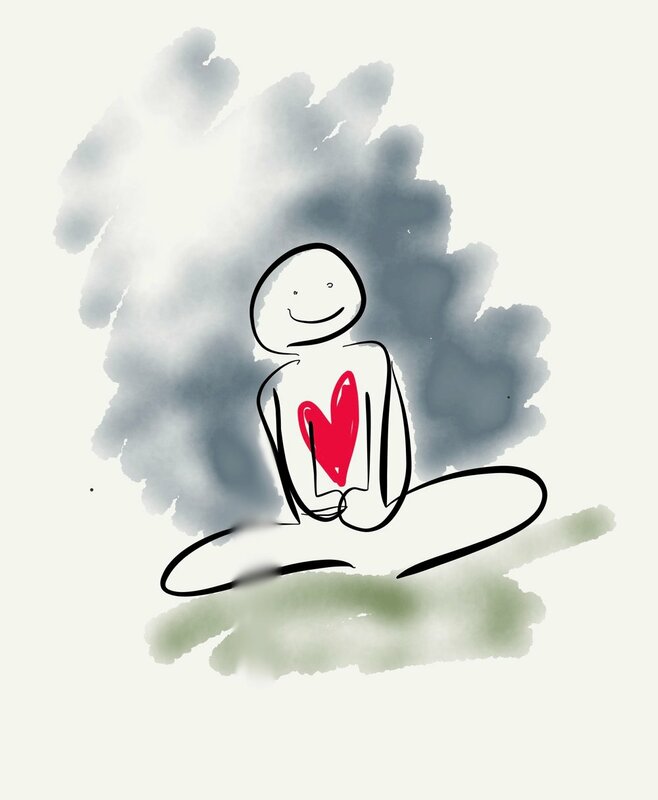 With open curiosity, we will explore the diverse functions of the heart ... from physical to energetic ... and get to know it’s TRANSFORMATIVE nature. We will work with breath, movement, visualization and inner energetic exercises to bring awareness to our physical state, resonant capacity and energetic flow at the HEART. This workshop is open to all open-hearted people with a curiosity about the healing and integrative aspects of yoga. It is a valuable moving meditation for both beginners and advanced practitioners or teachers.
! The workshop will be held in english !